Everybody has a favorite band or artist they just can’t get enough of. 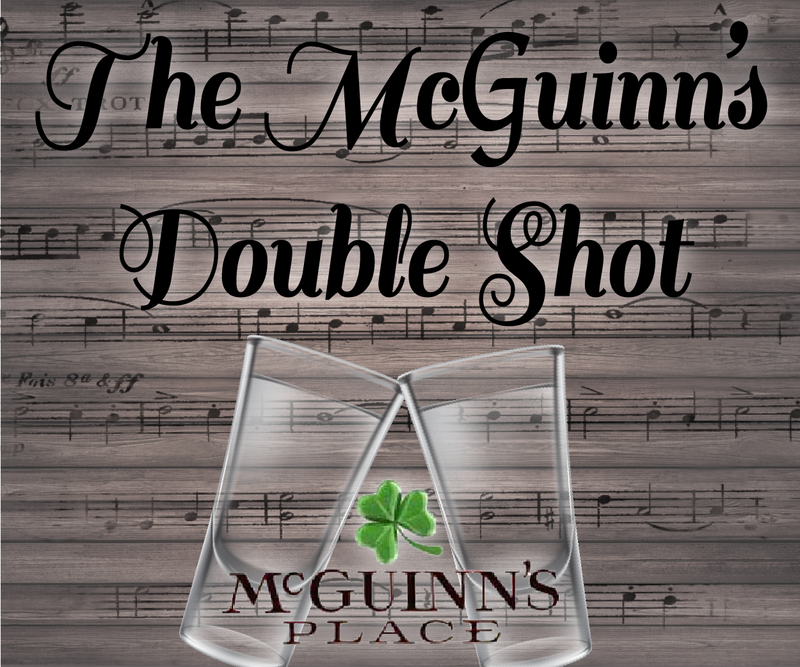 Thanks to 107.7 The Bronc, you can hear songs by your favorite artist or band back-to-back with the McGuinn’s Place Double Shots. 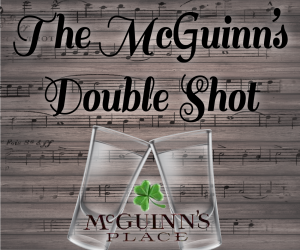 Order a double shot of your favorite drink while you’re at McGuinn’s and kick back to enjoy two songs from the artists and bands you love the most, back-to-back, on The Bronc. And more! 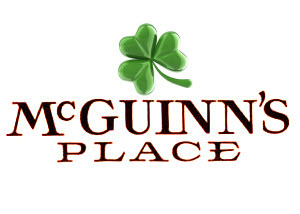 Listen to the McGuinn’s Place Double Shots everyday on 107.7 The Bronc and underwritten by McGuinn’s Place, Rider’s favorite place to hang out and unwind after class.